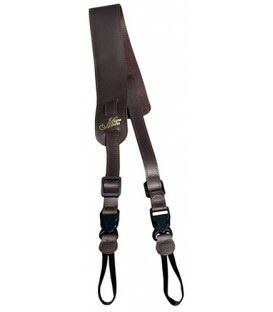 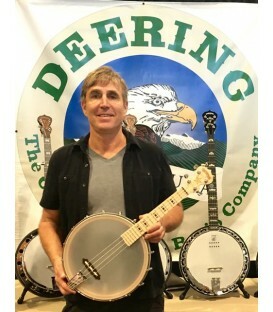 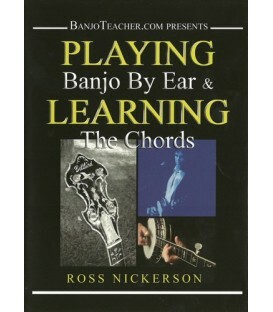 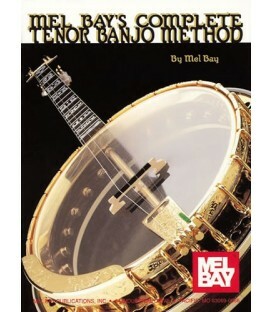 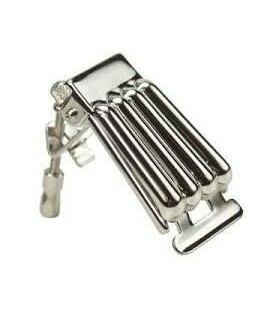 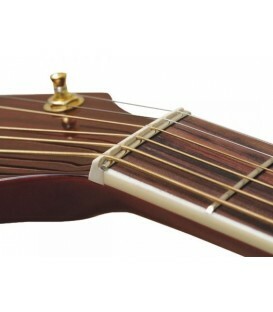 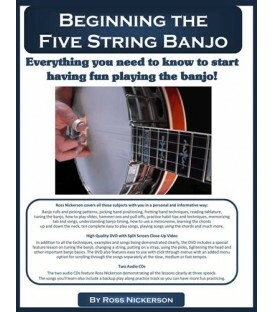 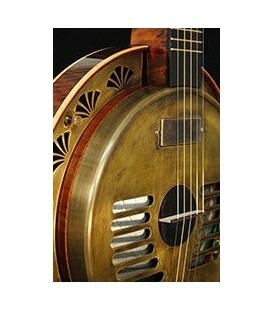 New banjo stand available at BanjoTeacher.com. 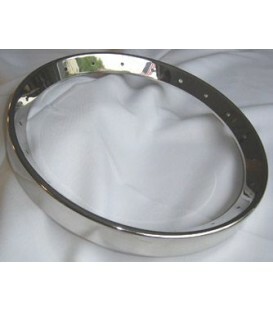 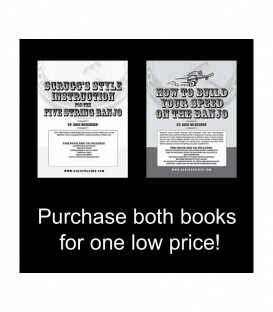 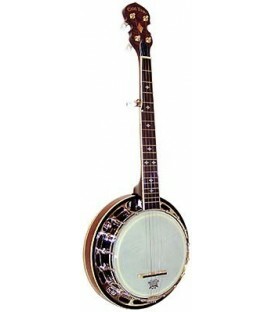 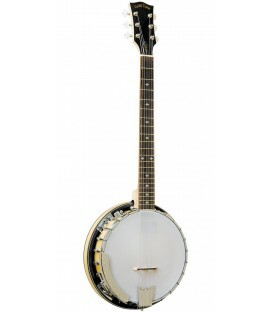 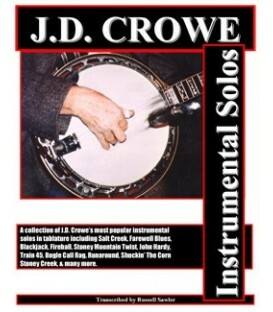 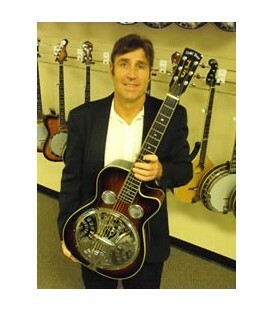 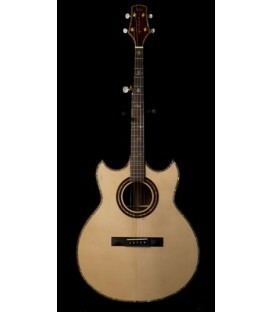 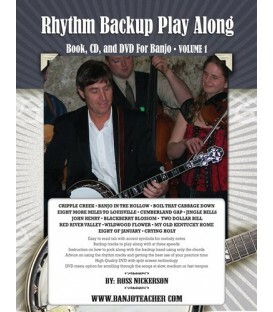 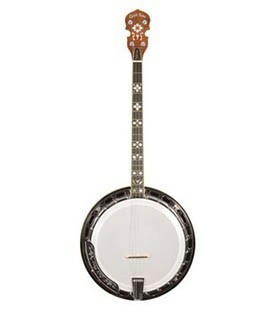 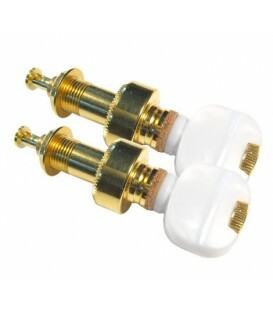 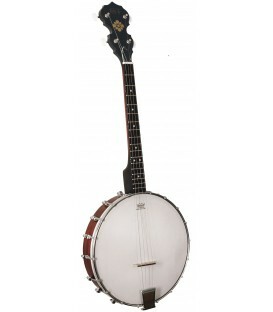 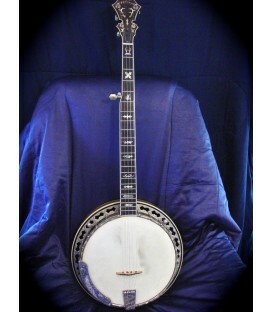 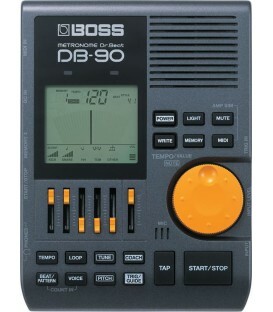 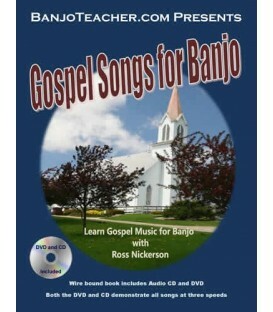 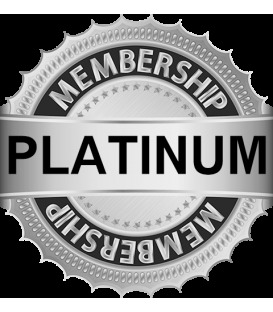 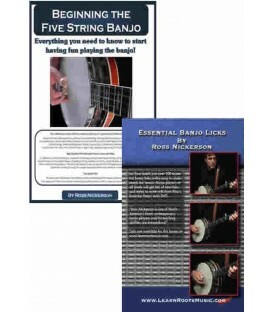 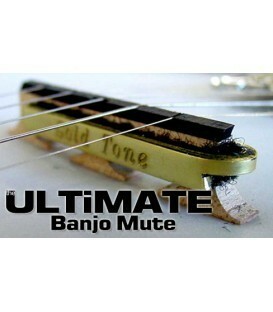 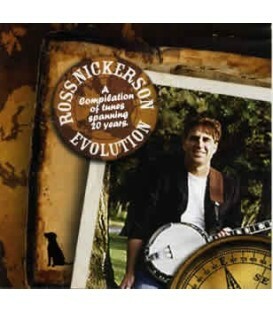 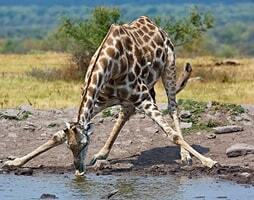 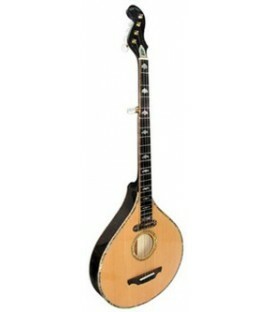 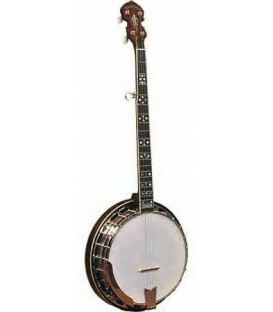 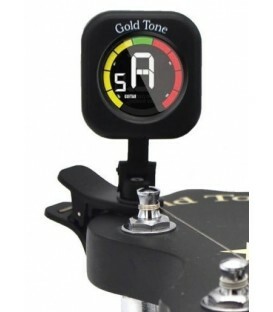 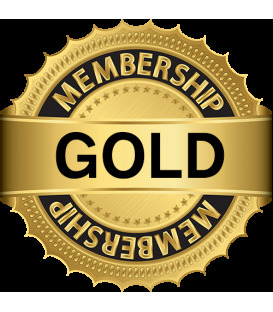 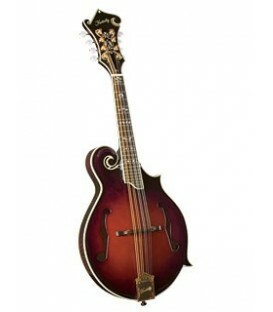 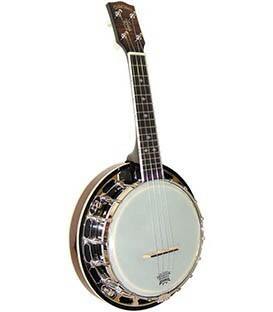 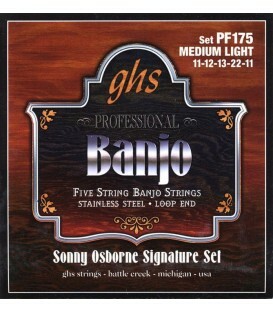 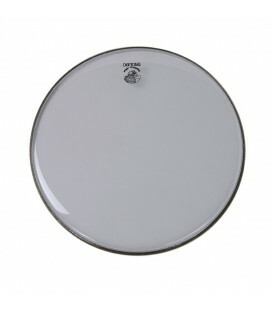 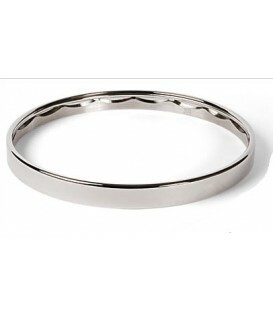 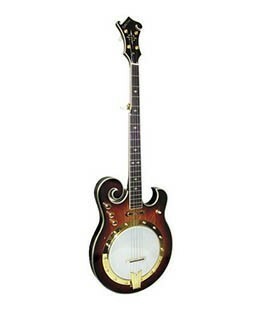 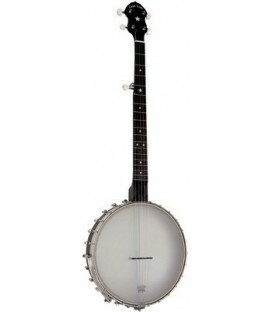 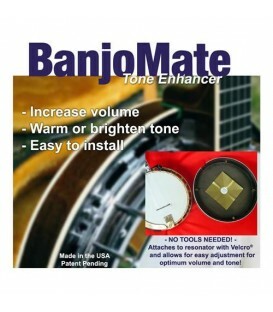 This one is low priced, works great, has been tested for banjo and is highly recommended. 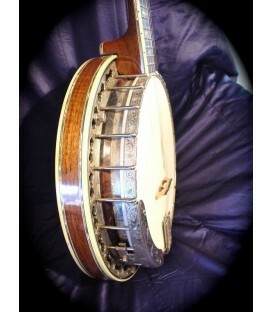 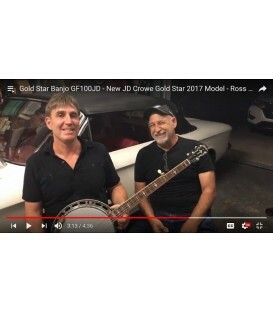 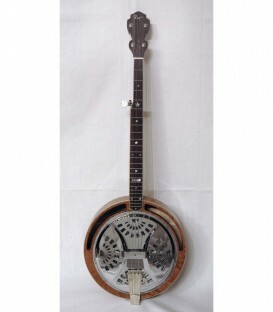 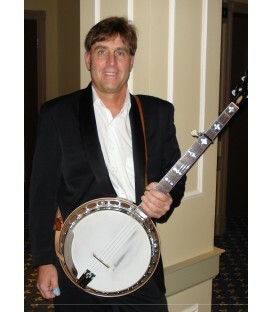 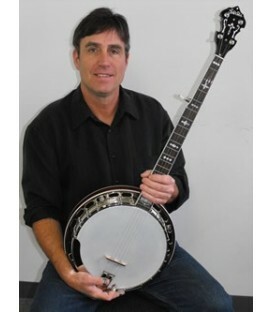 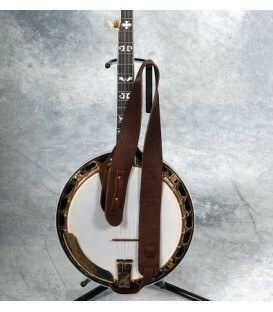 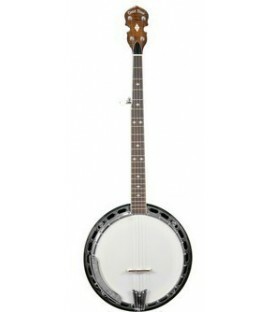 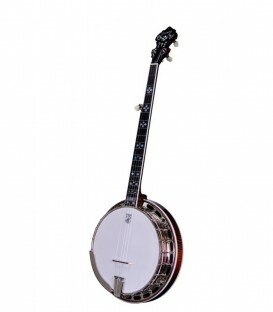 It sits low to the floor and the banjo fits in solid which makes it much more secure and safe. 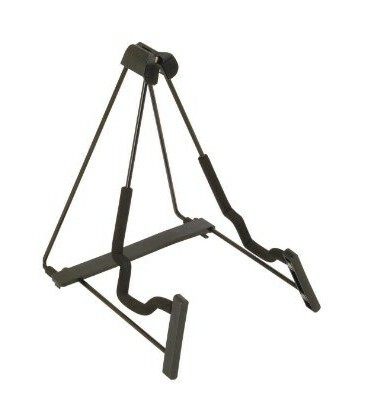 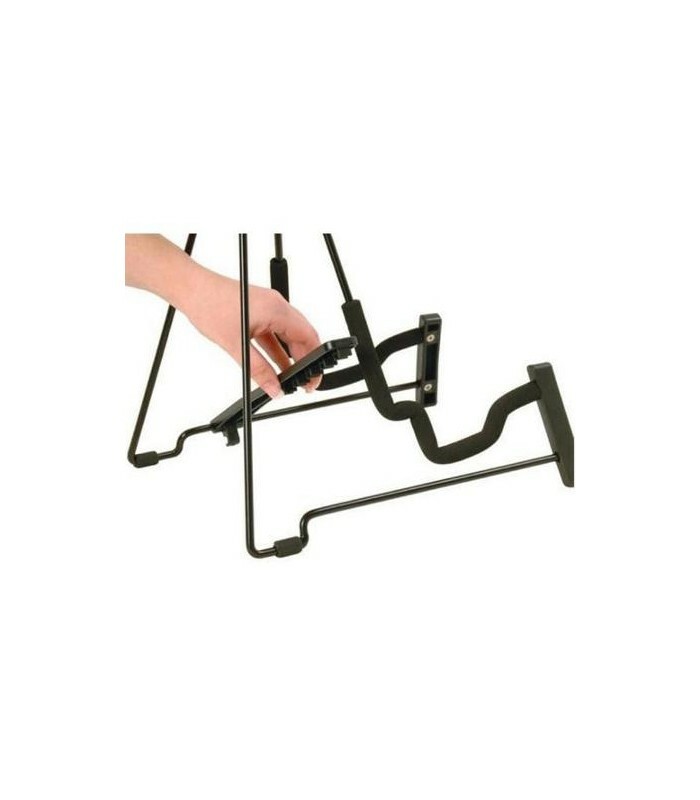 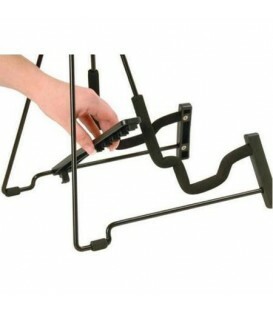 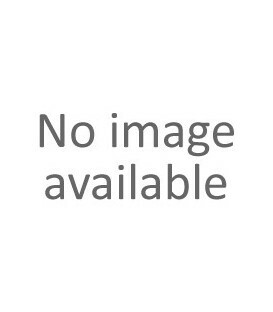 This folding stand features a metal rod A-frame design and a 5-position adjustment system. 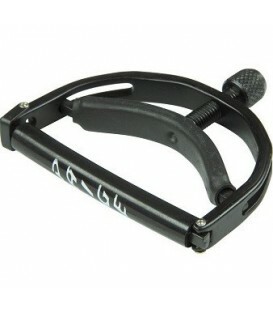 The adjustment system also clips and locks into place when closed so that the stand does not flip open during transit. 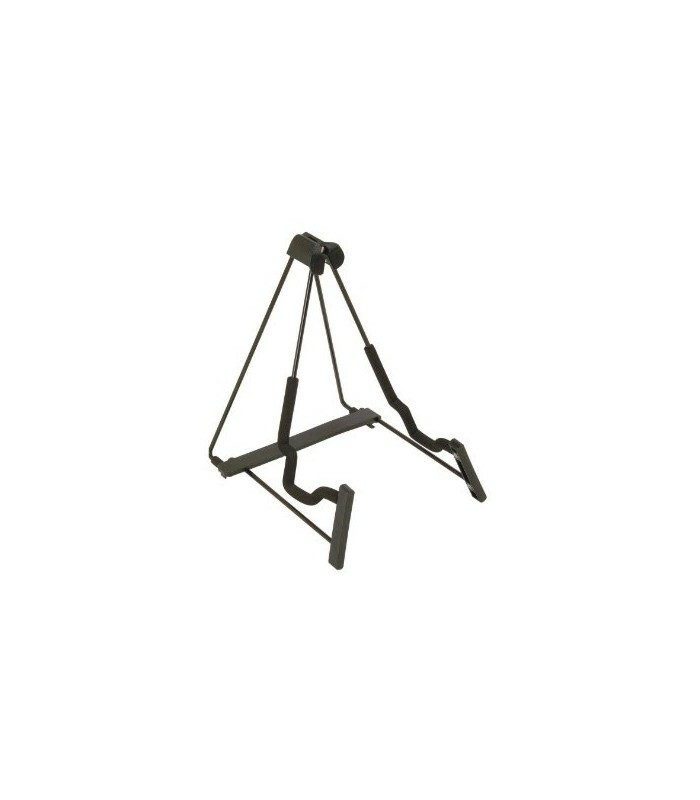 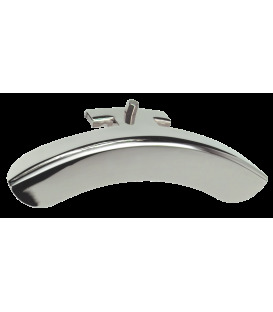 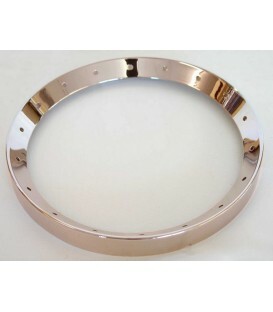 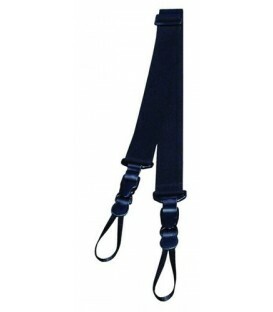 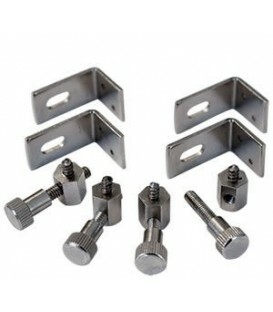 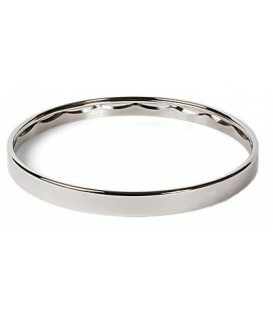 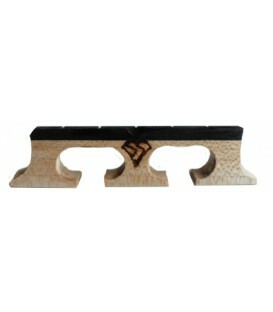 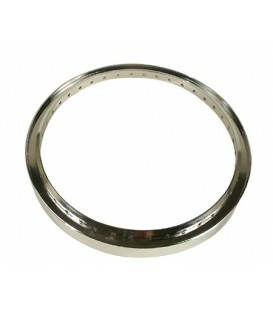 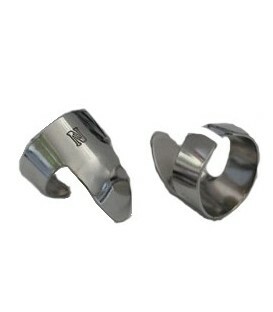 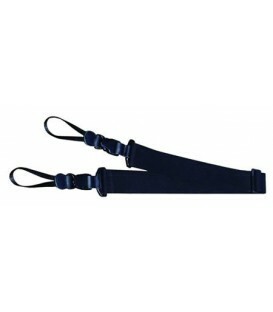 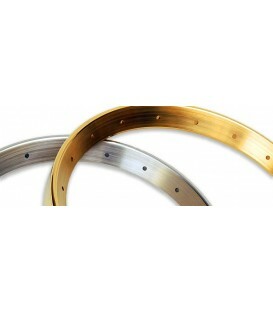 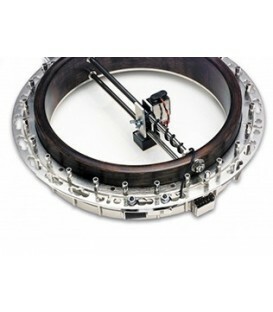 The 5-positions and stepped yoke design accommodate for most standard shapes and sizes. 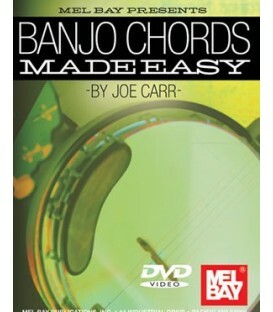 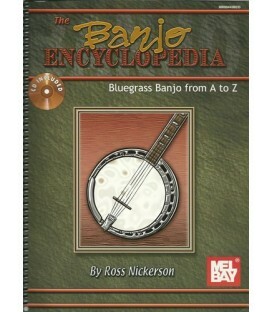 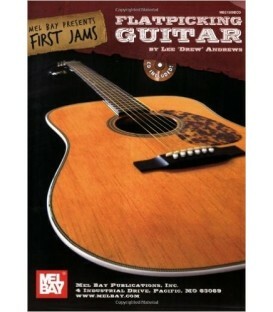 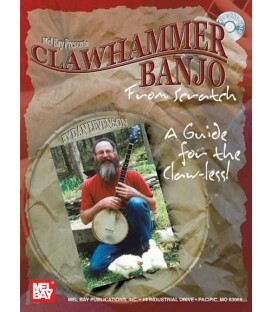 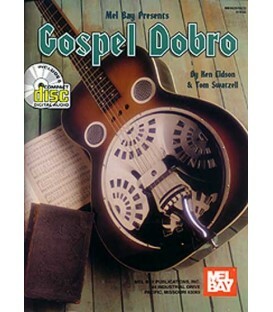 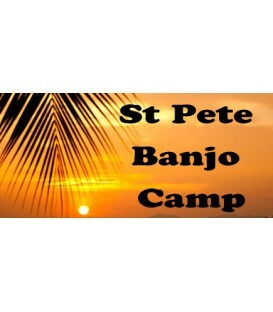 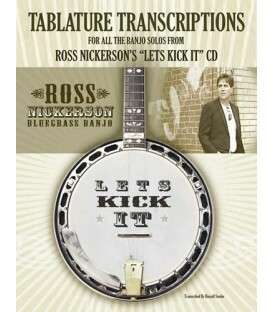 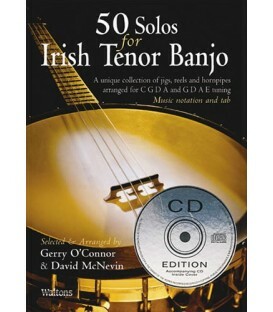 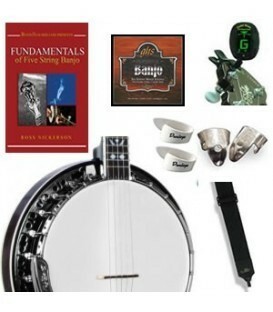 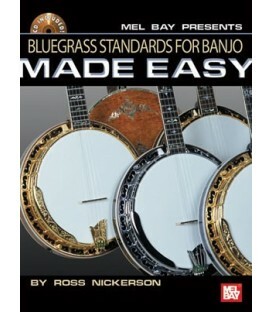 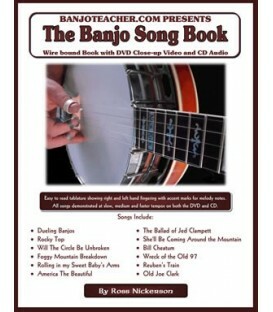 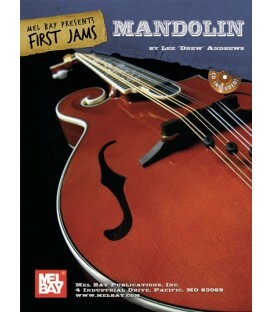 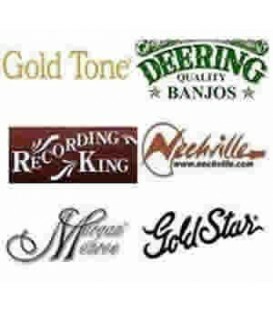 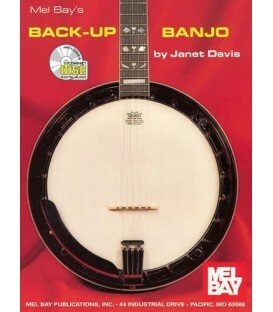 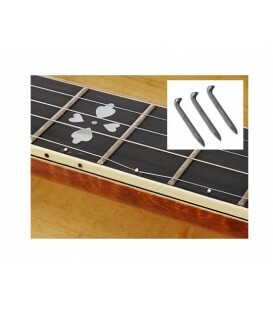 Other features include soft EVA rubber cushioning to protect your banjo from scratches. 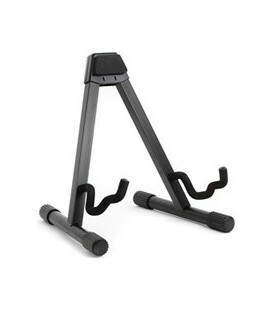 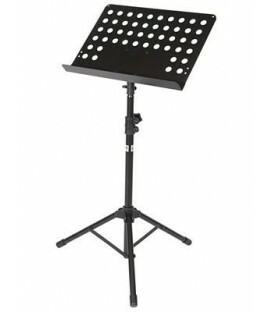 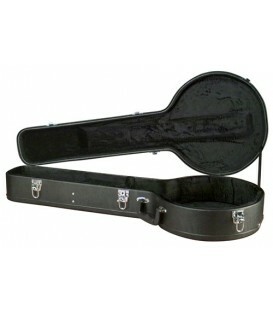 This lightweight stand folds flat for easy storage and travel and is perfect for the traveling musician!